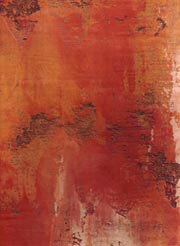 Marmorino provides durable decorative finish to many surfaces, including plaster, gypsum, cement, ceramic tile. 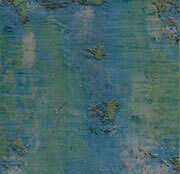 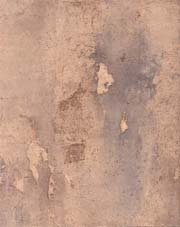 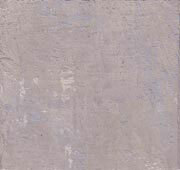 Design possibilities from a smooth, contemporary look to an antique, ancient wall effect. 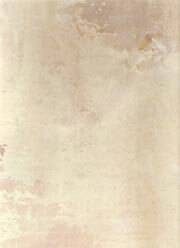 Due to its high breathing capacity and resistance to moisture, it is ideal for bathrooms.